Foghat, Buddy Guy and featured guest Carlos Santana. 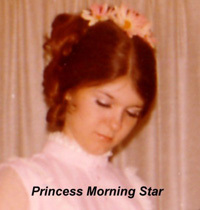 Here is the cover "High Strong, Low Key"
I knew the Palace Guard and spent a lot of time at the Hullabaloo, although I was only 14 at the time. After finding your site, I contacted Don Beaudoin. Sad to report that three members of the band have passed away, John Beaudoin, David Beaudoin, and Mike Conley. Mike was my first love, so talking to Don was a bittersweet experience. I am the sort of tedious train spotter who has a list for everything, and one of my many lists is my effort to compile a list of every performer at the Whiskey A-Go-Go from 1966 to 1969. It is incomplete, of course, but it is surprising how much information is out there if you are methodical about it. Anyway, I have attached my list for your enjoyment. Feel free to correct any errors or fill in the blanksâ€”this is a work in progress. If it suits you, feel free to post the list on your site, as Iâ€™d be interested in any input from your readership, many of whom were actually there. Source, a head shop on Fairfax, owned by Marsha, and Charlotte. gifts of pot infused brownies, cake, etc.....or just hung out with us. shop, it would be fantastic to hear from you." Linda Conner - then Linda Hedrick. Fulfilling requests for Jefferson Airplane. some of her fondest memories are here in her email to me. She has written a book which is in the early stages of a movie. Below is a photo of Morgan and a picture of her book cover. I am happy you are trying to revitalize the site. Ive always loved that site. The only interesting thing I can think of is the story of Bart Baker. If you remember, the GTO's did a song...you're a real heartbreaker Bart Baker about being in love with an 11 year old. 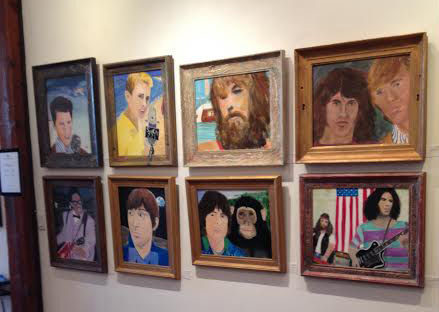 Bart was the son of Father Yod, a local guru who owned the Source restaurant on Sunset. Bart! i suspect, was a result of much in vitro LSD and he had the typical charecheristics of the drug. Blond hair, deep blue eyes, puberty at a very early age and genius IQ. Bart also had strange natural strands of hair that were pastel colors of blue and purple. Bart lived with his mother, but his father went on to have 14 wives and moved his followers to a commune in Hawaii where he later died hang gliding. One of his wives Isis Aquariun wrote a book about him. Maybe you know all this. But what's interesting to me is what became of Bart...a child of Father Yod, hanging with Frank Zappa and the GTO's at age eleven.....well...he sells insurance. Just sooooo not what I expected. She included a picture of her from 1969. Trullee in all her finery and ready to party. Love that shot! MORE great photos from Trullee!! Chris Hillman is alive and well--still playing and touring. Chris in 1965 and Chris in 2003. Laurie writes to say "those were the best years of my life." I received an additional windfall of photos from Dee Lux. others. Whatever happened to Sable Starr and Lori Lighting? but unsure when...cancer, I believe." who was road manager, Albert (drums,) and Joe Bouchard. (Foghat) in '74 at the Hyatt House. and Chris David in '74 in my kitchen." 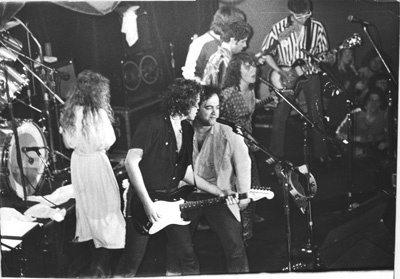 Lori Lighting, Nicky Bell and Ritchie Blackmore. who ran the Rainbow and the Roxy, at a soccer game. 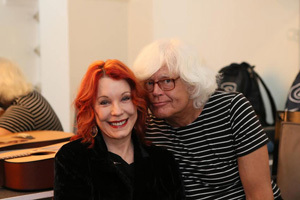 I want to thank Dee Lux for the wonderful photos. She currently resides in Klamath Falls, Oregon. info on Ken Forssi, who died of brain cancer in '98. Invention buying 50-cent bottles of Ripple wine. had a sister named Shane. in Tarzana She currently lives with her husband in Kingman, Arizona. I live in the Mount Washington area of Highland Park with my husband. Many interesting people bought our paraphernalia, brought us fun gifts of pot infused brownies, cake, etc.....or just hung out with us. We were next to Foster's coffee house, The Blue Grotto, so it was a fun spot for many Hollywood hippies. We were forced to close when they widened Fairfax. If anyone one remembers our head shop, it would be fantastic to hear from you." Those songs gave me goose bumps all over the place. with me. It's at the Doors' site right here. Little Steven Van Zandt put together a garage band fest. was held August 14 on Randall's Island in New York City. the Stooges, and Bo Diddley. from the Classic Cat. She was a fabulous dancer. her's and would love to find her if I could. Any ideas? on Rothdell Trail. In 1981, he was living on "Love Street." 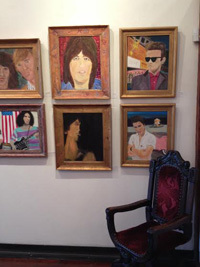 Cynthia has done several paintings, by the way, of Morrison. "I wonder if anybody has any info on any of the street"
Beard, Lynne Atwater. I went by the name of Cherokee. behind the old Laurel Canyon country store on far right. round wall-to-wall custom-made mattress/box spring. You are wondering how I know this, and you are right. dogs, and Brian Hyland at that house. Potter of the East Side Kids, and sent memorabilia of them. at Stratford and Brave New World. are on the website. Here's her wonderful email. Photos are of Djinn back then, Glen Buxton and Djinn today. Djinn also helped me snag this photo of Bobby Jameson. girl, Francine, and his father, Chuck Blackwell. Thank you, Justin. I will forever cherish these photos. I was in California from 1962 to 1964. I studied at the Pasadena Playhouse and also lived in Hollywood. I lived on Highland Ave at the corner of Highland and Franklin...just down the street from the Hollywood Bowl. When I was there so many great clubs were in operation ! PJ's, Rigazzi's, The AM/PM Club, Shelly Manne's "Manne Hole", Whiskey A-Go-Go, Ciro's , Dino's, The Pink Pussycat, The Body Shop, etc, etc. Plus Barney's Beanery and The Hollywood Ranch Market. .. I remember seeing Preston Epps (who had a a big hit with Bongo Rock) at Pandora's Box. Jonnie sent us an update in January of 2015. He has started his own web site that covers his time in Hollywood, Pasadena Playhouse Info, and, there's also a tribute to his old Hollywood friend,"The Amazing Criswell" (from "Plan 9 From Outer Space"). a photo of his band. and a photo of Peanut Butter Conspiracy. 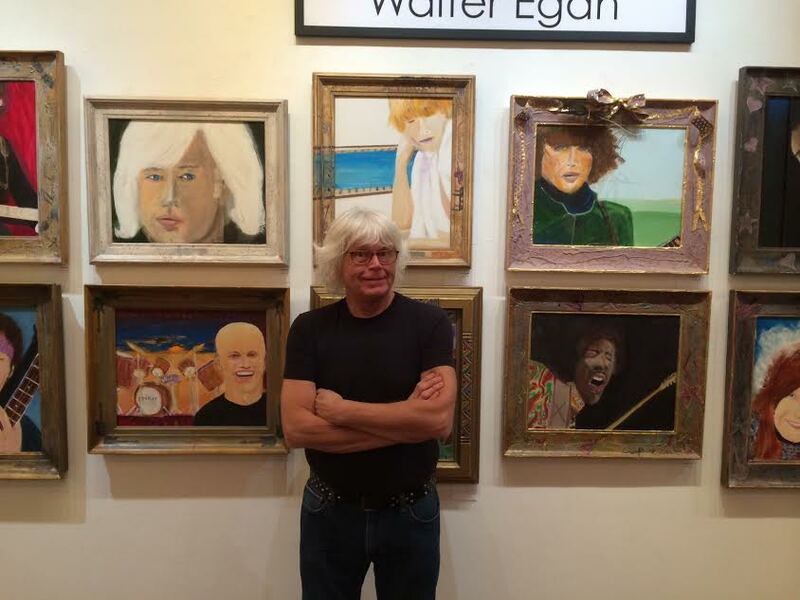 Walter Egan, who had a hit in 1978, "Magnet and Steel"
Walter provided us with an update in January of 2015. He reports that My painting exhibit of the Martyrs of Rock will be up at the Mr Musichead Gallery, 7511 Sunset, until January 31 I just did an evening at the Grammy Museum last week (January 14) which will be archived and available soon. My latest CD, Myth America, is available on all platforms. I will be playing at the Bluebird Cafe in Nashville on February 21. Walter also sent these pictures. 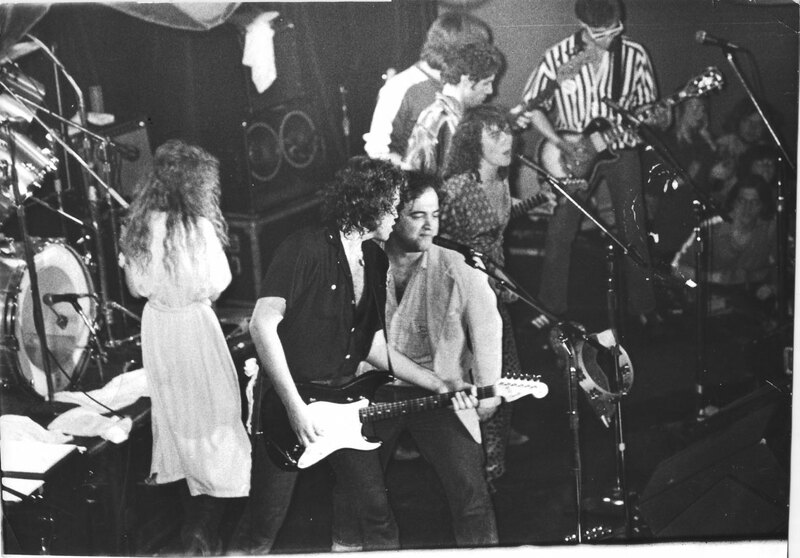 Walter Egan playing with Stevie Nicks, John Belushi and Lindsey Buckingham at the Roxy in October of 1978. 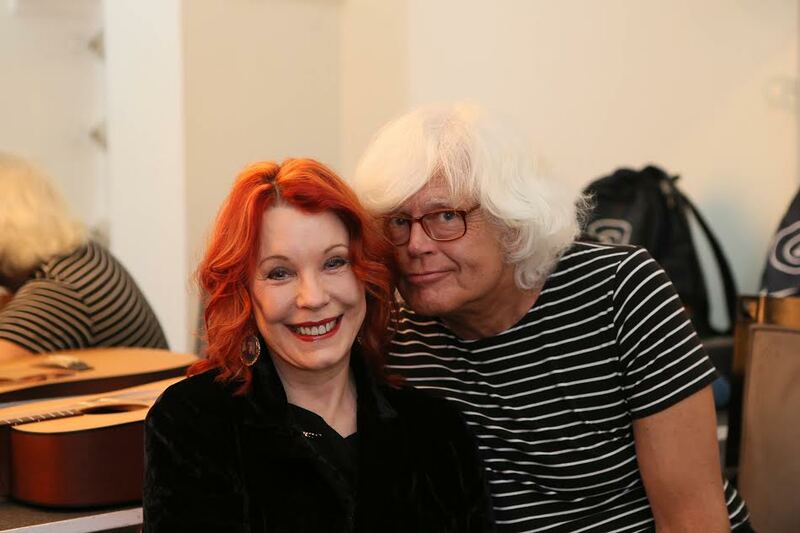 Walter Egan with Pamela Des Barres. Valley..."just tried to hang out and be groovy." I ran into Deborah Perkins where I work in the Bellevue area of Nashville. She was Al Perkins' wife. He was associated with the Crosby and Stills gang. Al, was one of the members of the band, Manassas, that Steven Stills put together. guitar, Joe Lala on congos, and Chris Hillman. Seatrain, and Heads Hands & Feet! I remember those bands. Phillips as an amazing vocalist. Andy Kulberg - bass/flute - b. 1944, Buffalo, New York - formerly with The Blues Project. Roy Blumenfeld - drums - formerly with The Blues Project. Richard Greene - violin - formerly with The Jim Kweskin Jug Band. John Gregory - guitar/vocals - formerly with Mystery Trend.